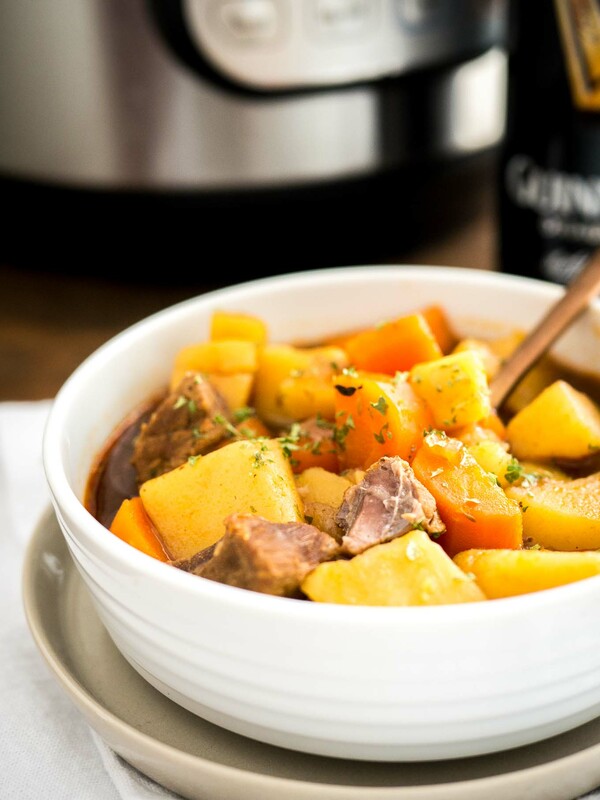 This Instant Pot Irish Stew is the perfect simple and hearty meal for cold days! Easy to make and the beef is perfectly fork tender after ONLY 15 minutes at high pressure. I’m so obsessed with my Instant Pot at the moment! 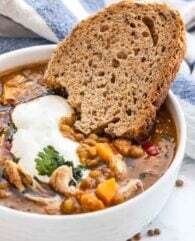 Last week I shared my super easy spicy and sweet Instant Pot Carrot Soup and the week before my favorite Instant Pot Chili Recipe. 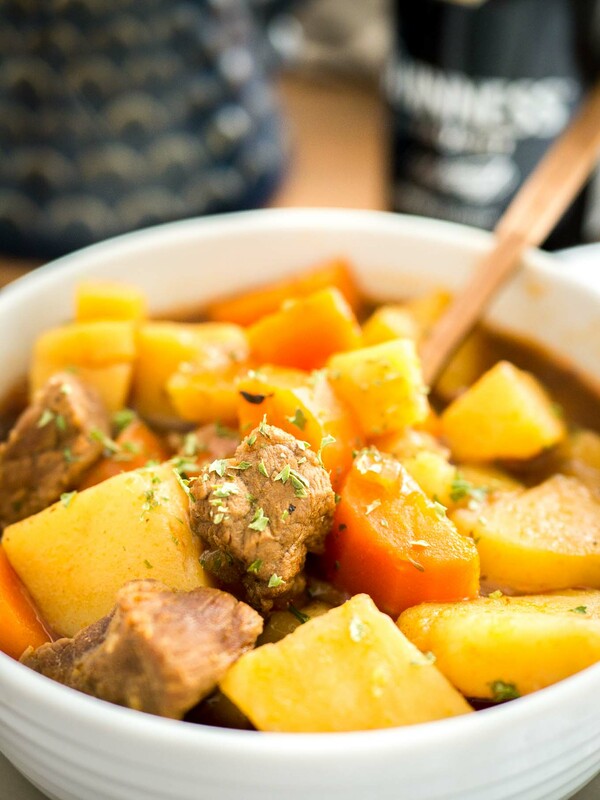 This easy Irish stew is made with beef instead of lamb. Traditionally you would use lamb meat from the neck or shoulder and the meat AND the bones are used for the stew. 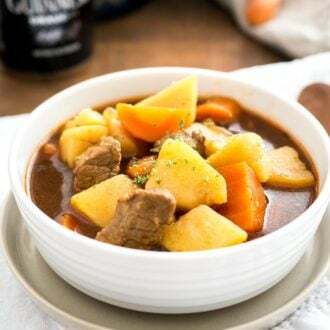 I prefer my Irish stew with beef stewing meat because it’s more affordable and easier to get! There is nothing more comforting than a bowl of hot hearty stew! 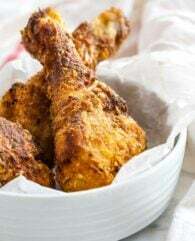 On a cold day, this is what I crave!! Before I got my Instant Pot I used to make stew in my slow cooker or in a dutch oven but the meat was never tender enough for my liking. I don’t know why I never got it right perhaps the cooking time was too short or my meat was too tough from the beginning. and let me tell you my meat is so tender like it never was before! 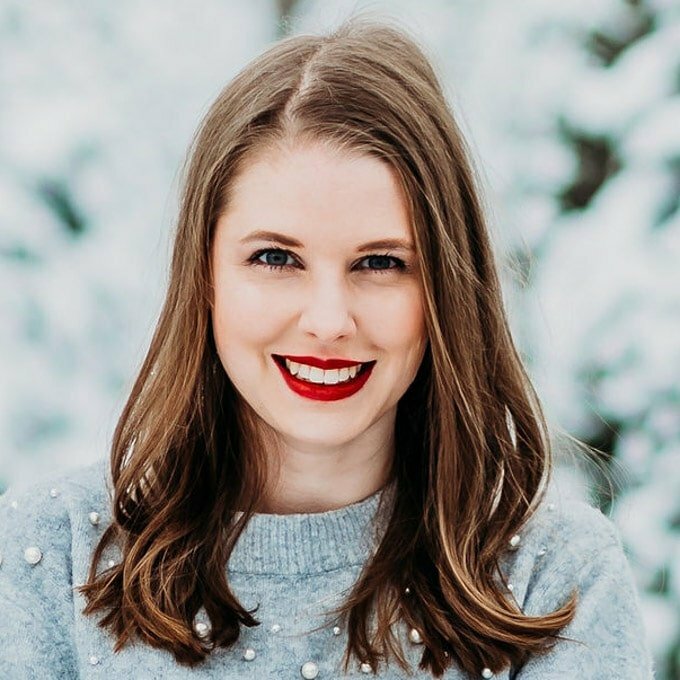 Fall-apart tender! And it doesn’t take all day to make a steaming pot of stew. 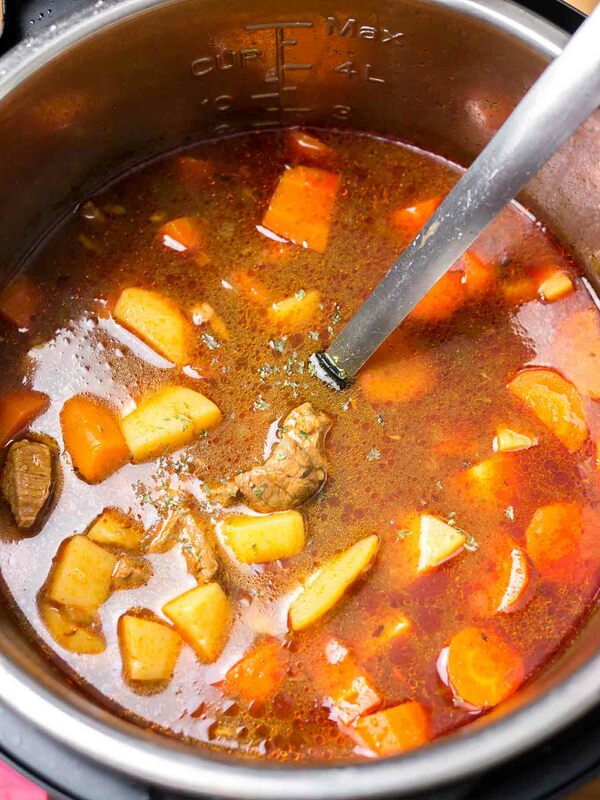 The Instant Pot cooks stew in only 15 MINUTES! 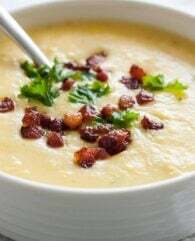 You need to make a NPR (natural pressure release) so that will take another 30-45 minutes but you’ll get a delicious fork tender stew in about 1 HOUR. Much less time than it would take normally! To make a delicious stew it’s important to sear the meat. That’s super easy in an electric pressure cooker because it also can saute, so you’ll only need 1 pot! 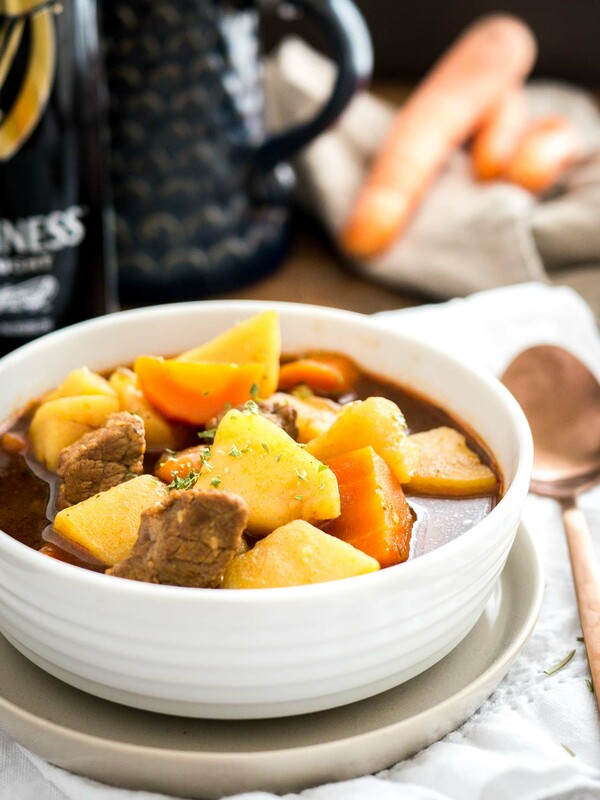 Don’t skip this step it’s what creates these rich, caramelized flavors that make this Instant Pot Irish Stew so irresistible. After you seared the meat add the onions and saute them until they’re lightly brown and smell caramelized. The font that starts to glaze on the bottom of the pot is key to create the hearty stew flavor. When the onions are cooked deglaze the pan with Guinness. 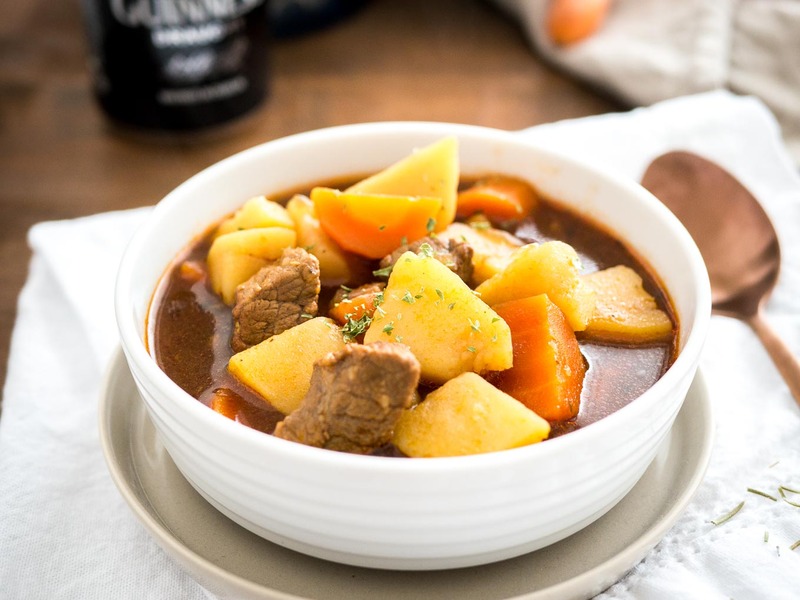 Guinness stout has a lightly roasted flavor that gives this Irish Beef Stew together with the Worcestershire sauce a wonderful deep complex flavor! Add oil and butter to the pot of your pressure cooker. Add beef and lightly brown the beef. 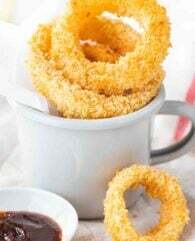 Remove beef to a bowl and toss with 1 tbsp flour. Set aside. Add a little bit more oil to the hot pot and add the onions. Brown the onions until caramelized. Then add the garlic and saute for one more minute. Pour in the beer and deglaze the cooking pot. Cook for 2 minutes to reduce. Add in beef broth, Worcestershire sauce, tomato paste, thyme, bay leaves, and sugar. 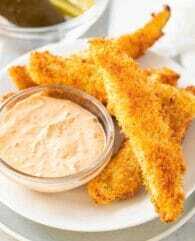 Add cubed potatoes, carrot, and a pinch of kosher salt and pepper, then cook for 2 minutes. Add the beef on top but don’t stir it in as you don’t want too much flour to get into the stock mixture. 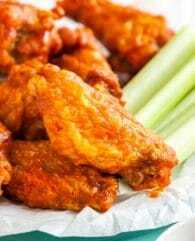 Close the lid and cook at high pressure for 15 minutes, then natural pressure release. Open the lid. Discard the bay leaves. Add salt and pepper to taste. 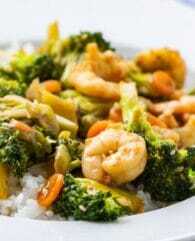 If a thicker stew is desired, dissolve 2 tsp cornstarch in 2 tsp cold water and add to the stew. Press saute button on your Instant Pot and cook for a few more minutes until the stew has the desired consistency.